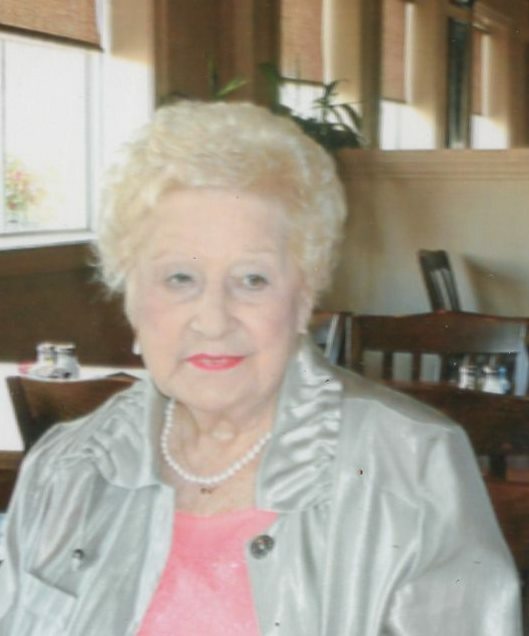 Sylvia Stroud Wade Brown, 83, passed away on September 10, 2018 surrounded by her family and loved ones. A memorial service will be held at 11:00am on Wednesday, September 12, at Hobgood Baptist Church in Hobgood, NC. She was the daughter of the late Jesse and Janie Stroud of Hobgood, NC. In addition to her parents she was preceded in death by husbands, Andrew Jackson Wade, Paul Pearson, and Henry Brown. She is survived by her children, Amanda Wade, of Greenville, NC, Mark and Patricia Wade, of Conway, NC, and Elizabeth and Marcus Hankins, of Greenville, NC; grandchildren, Jaynie Piland, of Greenville, Stephen and Katy Piland, of Greenville, Kelsey and Nolan Grummert, of New Bern, Kevin Johnson, of Fort Bragg, Fayetteville, Kalli Johnson, of Greenville, Raqwan Daniels, of Fort Lee, VA; great-grandchildren, Christina Brown, Jackson Piland, and Andrew Piland, of Greenville, step-grandchildren, Bobbie Lee Aquinaga, of Conway, NC and Chrissy Brantley, of Roanoke Rapids, NC; her longtime faithful and loved companion Dawson Nethercutt, of Greenville.